I’m the mother of a garbage-truck lover. We live in Seattle, Washington. 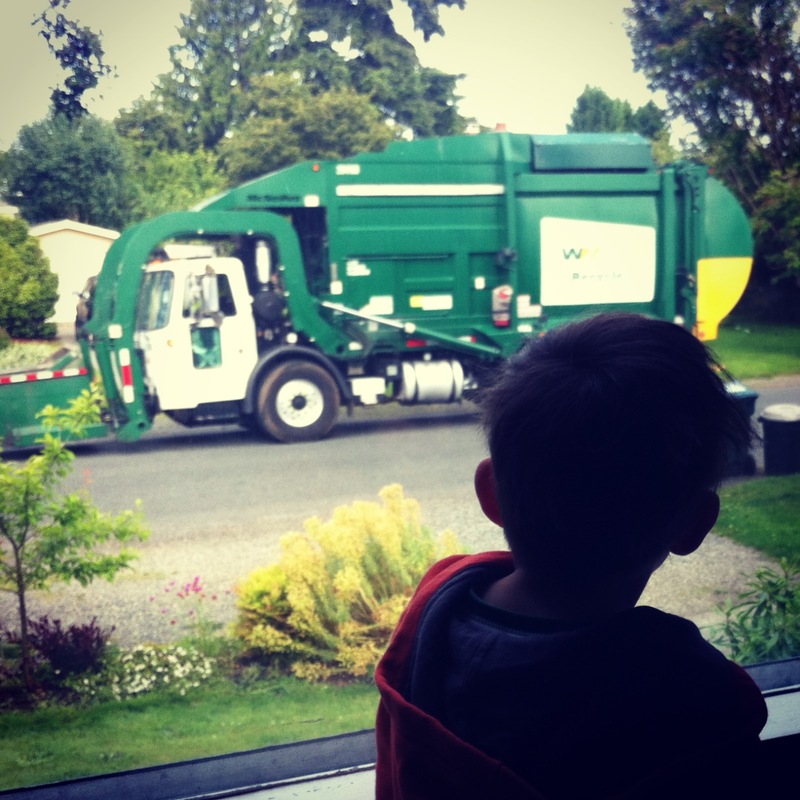 I have been so inspired by the joy my son feels every Wednesday when the garbage trucks come down our street or anytime we see a garbage truck. I even wrote a book about it. I’m an artist, a writer, a reader, a crafter, a baker, and a thrift store addict (lately). Thank you for visiting my site and sharing in the Garbage Truck Love. Love your site! I, too, am inspired by my almost 4 year old son! His life revolves around all things garbage! We sound very similar! Sending garbage truck love from Florida! Thanks so much Shera! Just finally getting my content all together and will be posting more soon. My boys love trash trucks!!!! I’m planning a birthday party with this theme. Would love great ideas and places to find all the great treasures. Check out Pinterest. You can find my boards under GarbageTruckLove for lots of great ideas.